Wilson's Aviator protective eyewear is the ideal eye protection for all faces. The exclusive anti-scratch lenses, adjustable nose bridge and side arms offer the perfect customizable fit. Wilson&apos;s Aviator protective eyewear is the ideal eye protection for all faces. 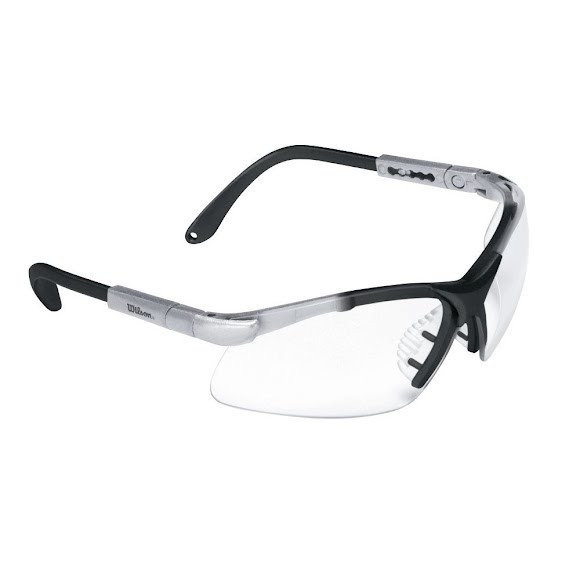 The exclusive anti-scratch lenses, adjustable nose bridge and side arms offer the perfect customizable fit.